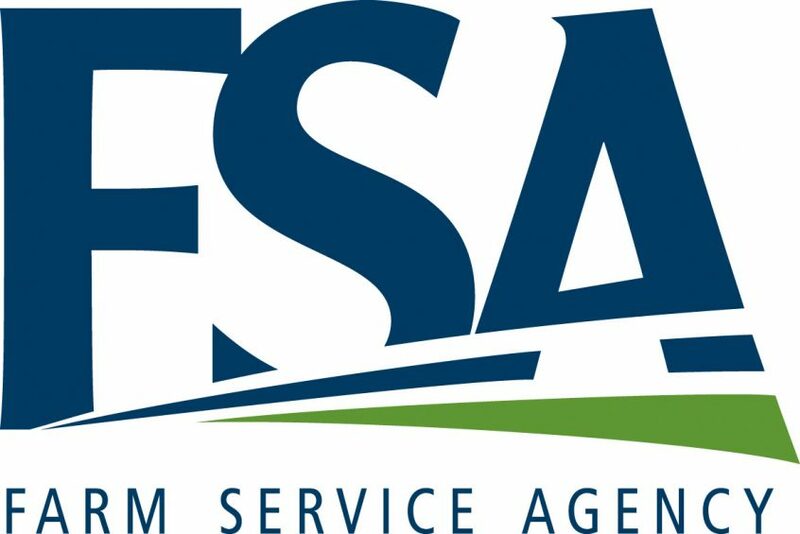 Agriculture Secretary Sonny Perdue announced that agricultural producers affected by hurricanes and wildfires in 2017 now may apply for assistance to help recover and rebuild their farming operations. Signup begins July 16, 2018, and continues through November 16, 2018. Agricultural production losses due to conditions caused by last year’s wildfires and hurricanes, including excessive rain, high winds, flooding, mudslides, fire, and heavy smoke, could qualify for assistance through the program. Typically, 2017 WHIP is only designed to provide assistance for production losses. However, if quality was taken into consideration under the insurance or Noninsured Crop Disaster Assistance Program (NAP) policy, where production was further adjusted, the adjusted production will be used in calculating assistance under this program.